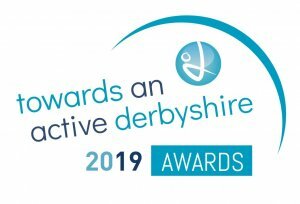 Active Derbyshire is delighted to announce the launch of the first ever Towards an active Derbyshire Awards to be held on Wednesday 06 March 2019 at the SportsDirect offices in Shirebrook. 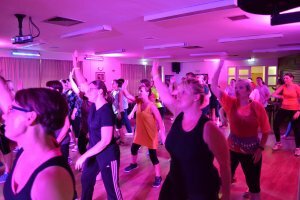 We're celebrating the amazing clubs, facilities, volunteers, people and places across Derby and Derbyshire, using this event to show how important and powerful physical activity can be in transforming communities and lives. Nominations are now closed and we'll be building up to the event by sharing some of the great stories nominated from across Derbyshire. 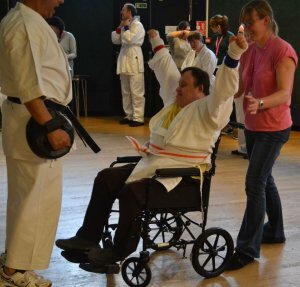 Recognising individuals that have achieved significant change in themselves. Recognising individuals or groups that have helped to achieve significant change in others. Recognising individuals, groups, or projects that have helped challenge the way things are done, getting people to think and/or act differently.